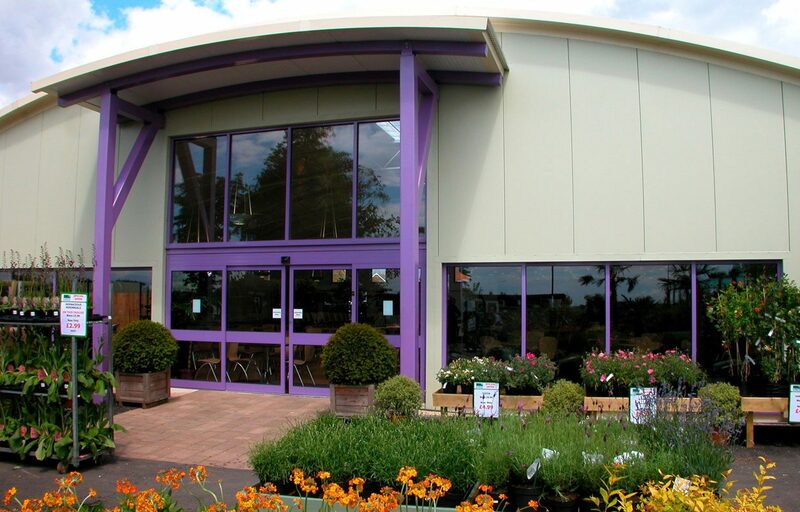 Steel framed restaurant building for Highfield Garden World. 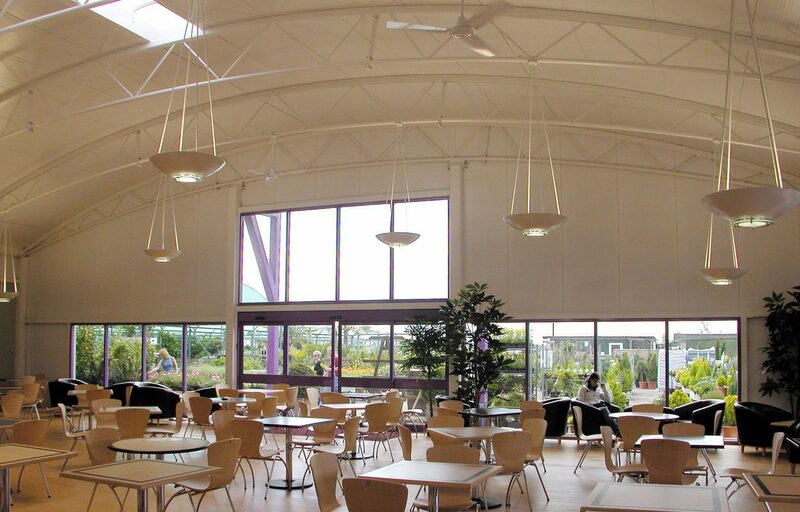 Highfield Garden World’s requirement was for a wide span contemporary style restaurant building to accommodate 250 diners. 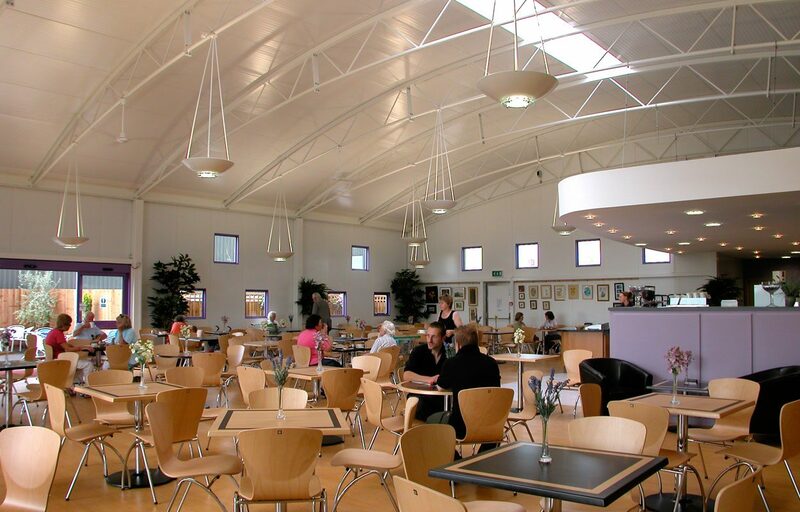 Working with the Architectural Consultants Keith Browning, Fordingbridge designed and built a tapered trellis steel framed building that incorporated highly insulated composite wall and roof panels. 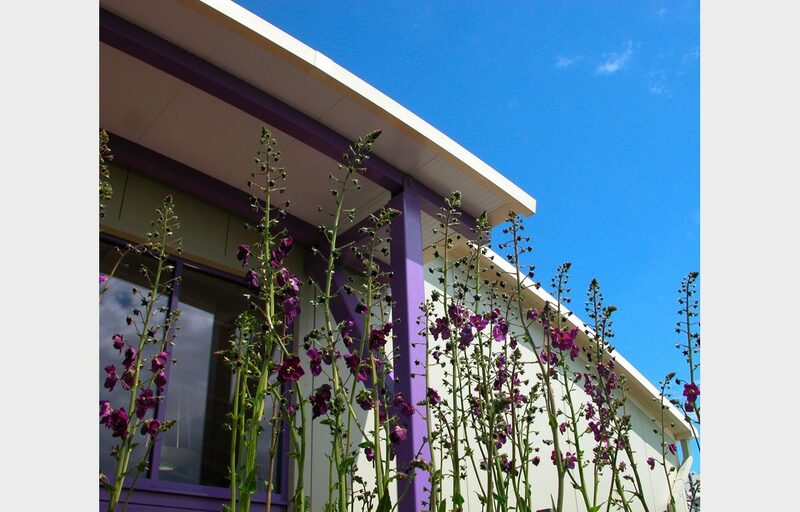 We understand that fast and efficient construction is paramount to a project. 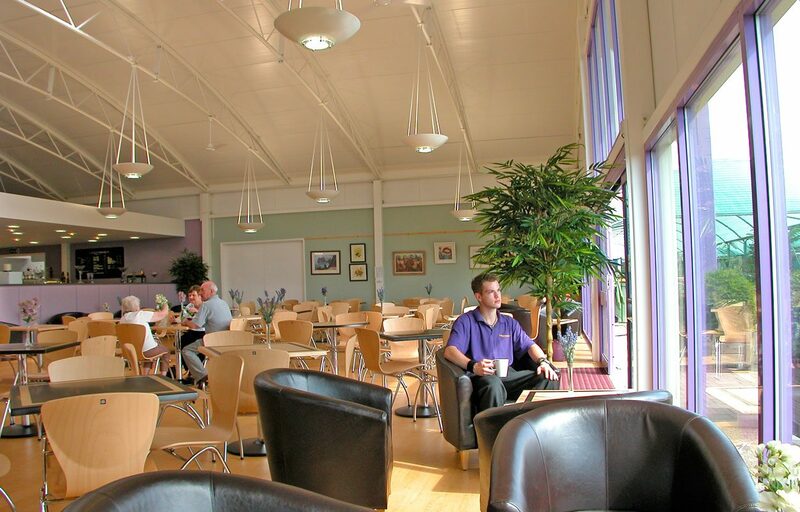 Our canopies and buildings are constructed using a tried and tested building system of pre engineered elements assembled on site. This minimises construction time and limits disruption to you and your site. 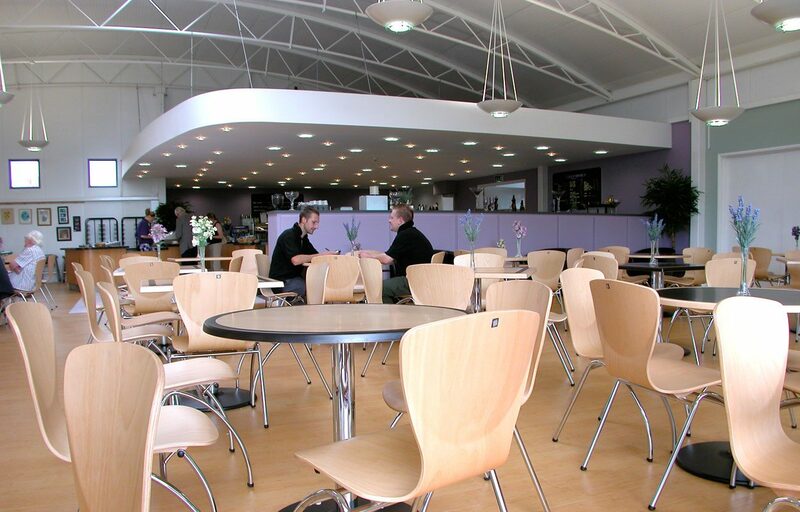 With 50 years of experience, plus a thorough design and build service, we can ensure a stress-free project from start to finish. 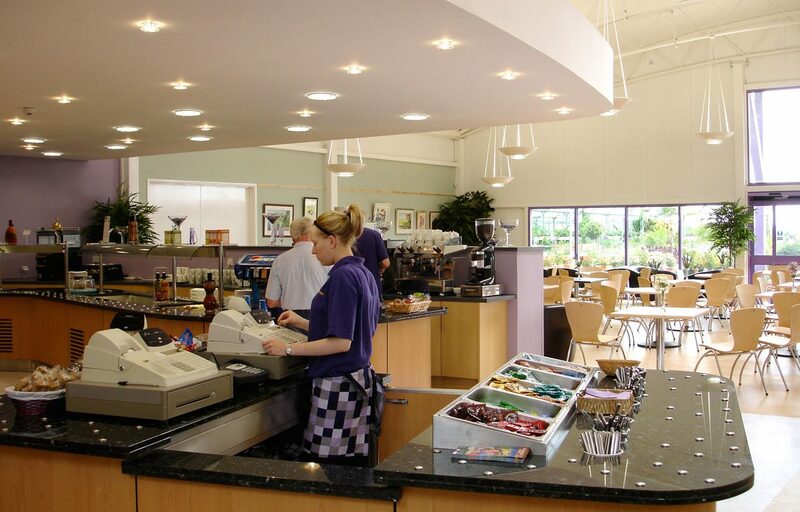 View more garden centre and retail and commercial projects to gain inspiration for your projects and contact us for your free, no-obligation site survey.